Hallsten Innovations is a full turn-key development company for custom electronic IoT devices and associated software solutions. Our solution set starts with product definition and architecture and quickly iterates to prototypes with the goal of getting feedback from end users injected into the development process as early as possible. This effort, followed by commercialization activities ensures that the optimized solution gets to market in the most cost-efficient manner possible according to your business objectives. Hallsten Innovations delivers custom designed and certified hardware solutions for our clients. Hardware is well matched with wireless standards including LTE Cellular, Wi-Fi, Zigbee, Bluetooth, Wide Area Network protocols and NFC to just name a few. Hallsten Innovations develops hardware specific applications (embedded software) for gathering data via sensors, interacting with the environment, and communicating with a wide range of protocols / networks to deploy cost-effective, energy optimized, and future-ready solutions. The real-time necessity of cloud data access for embedded IoT devices is paramount for a successful product launch and visualization requirements. We have integrated with a wide range of platforms and have created custom applications around them to achieve even more feature rich optimized (cost, performance, scalability, etc) solutions. Hallsten Innovations understands the need to find partners to bring full IoT ecosystem to the table for our clients. As such, we lean into Losant and others to be providers for Cloud Connectivity, for Dashboard Analytics and Visualization Innovation when their solutions meet the needs of the projects. Hallsten Innovations relies on Losant to connect and manage millions of devices. Losant provides the variety of tools that our solutions can rely on to collect, visualize, and monitor IoT data. The Losant solution contains a business logic function with an intuitive real-time workflow engine that is extremely powerful. 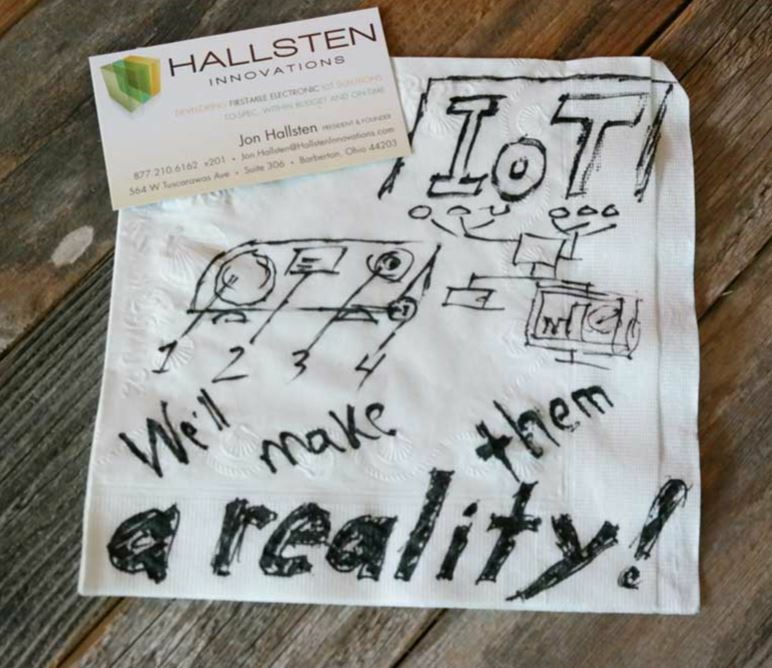 Hallsten Innovations has experience integrating IoT devices to the Microsoft Azure Cloud. With an outstanding international cloud computing presence backed by Microsoft, the Azure Cloud Infrastructure is a stand-out platform. The new Azure Sphere offering is extremely powerful with its best-in-class device to cloud security methodology. The IoTConnect platform from SoftWeb Solutions comes with a powerful device management system and built-in analytics engine. Its powerful yet easy-to-use interface enables us to create applications faster than laborious ground-up coding saving a lot of time and money for our clients. Hallsten Innovations is pleased to integrate with Amazon AWS IoT as a managed cloud platform solution for connected devices. Utilizing the ever expanding AWS IoT services ensures our solution can easily and securely connect and manage billions of devices. Leveraging AWS IoT can gather data from, run sophisticated analytics on, and take actions in real-time on your diverse fleet of IoT devices from edge to the cloud. BeagleBone is a community-supported, robust hardware and Linux software platform that Hallsten Innovations utilizes for extremely rapid and low-cost deployment of IoT solutions. Hallsten Innovations has had great success in shrinking deployment times using this reference design as baseline while adding or removing feature(s) to optimize the solution to a particular use case. The Arm Mbed IoT Device Platform is a fully integrated device management solution. It provides the operating system, gateway, device management services, and partner ecosystem to speed adoption and deployment of IoT solutions. Mbed is supported by a wide variety of silicon vendors and can often be leveraged to bring solutions to market more quickly. The GOJO SMARTLINK Hand Hygiene Solution seamlessly integrates into GOJO touch-free dispensers and is key to a successful hand hygiene compliance program that accurately gathers information including dispensing liquid inventory levels. Hallsten Innovations is proud to have GOJO as one of our long standing clients and to see our design efforts included into their award-winning dispensers. 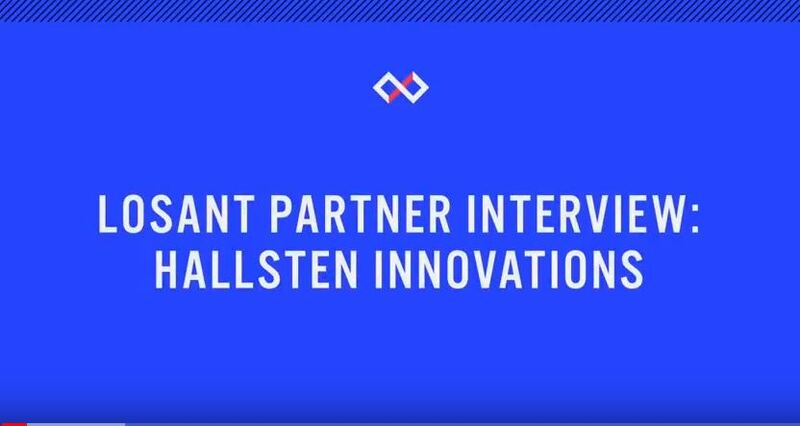 GOJO has continued to lean into Hallsten Innovations to bring the best of what IoT has to offer to their product portfolio. So what does it do? Every time a user walks within, let’s say 4 feet of the device, an Opportunity is recorded. If the user washes his/her hands, an Event is recorded also. The system keeps track of Events versus Opportunities. 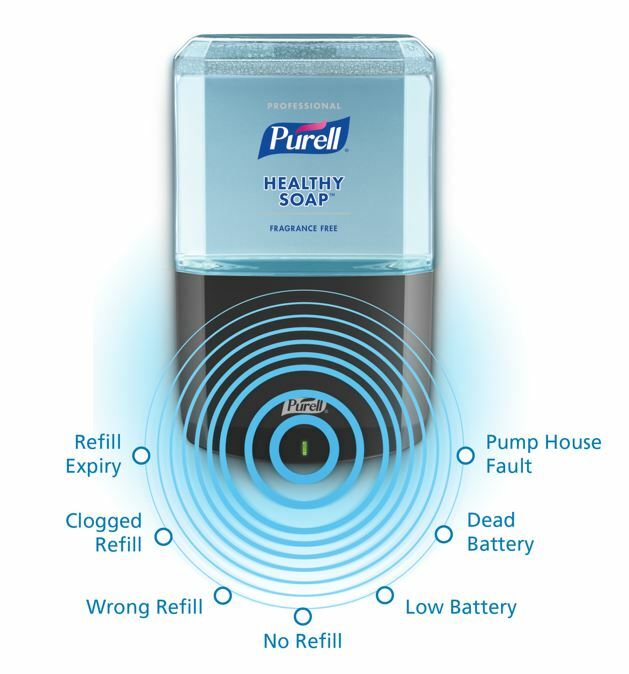 The dispenser also knows how much soap is remaining, and can re-order itself pre-emptively based on historical use data. Do you know how many soap dispensers are used in a hospital, university or airport environment? 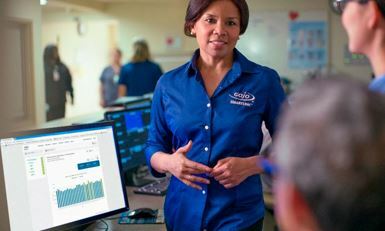 Simply put, GOJO has used IoT to solve a management nightmare. What does the data provide? Assess usage with real data. Provide proper hygiene education based on the data. Identify barriers and issues that prevent optimal hygiene. Is a dispenser hung in the wrong place, making it difficult to get to? Data can be analyzed for a better understanding of patterns. Day shift behavior versus night shift behavior for example. During the day, visitors are everywhere and management is present in full force. Eyes are everywhere. At night though…not so much. All of this, from an IoT enabled soap dispenser. 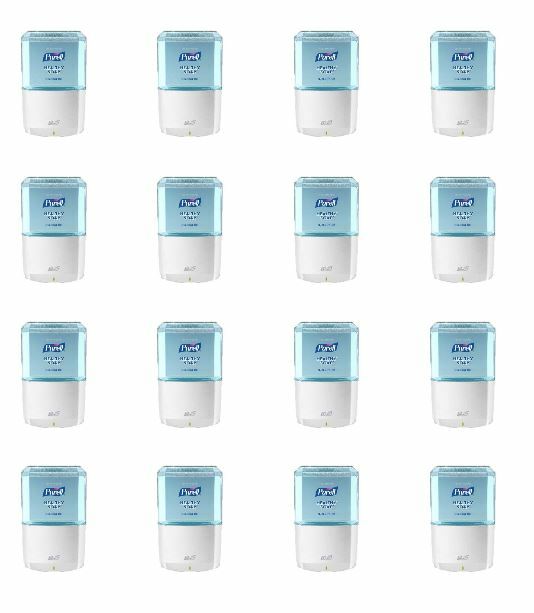 GOJO® SMARTLINK™ dispensers combine the latest in IoT technology with their proven germ-killing formulas to help create safe and healthy environments. When you have access to all of the data, decisions are easier - and that's what customers love.